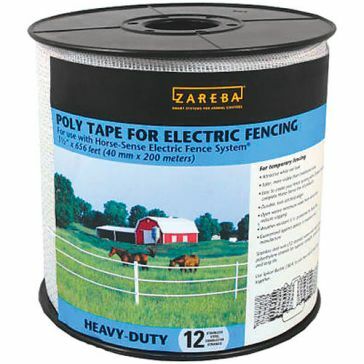 When you need a quality electric fence or rope fence for your livestock, the only word you need to know is "Zareba"! 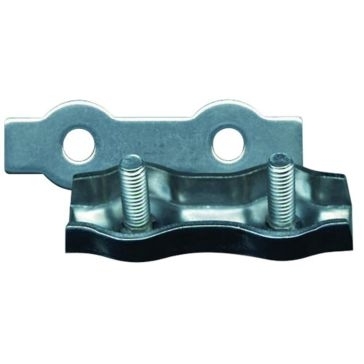 The company, which takes its name from the word that refers to enclosures of bushes protecting northeast African villages, has been the North American leader in electric fencing since 1940. 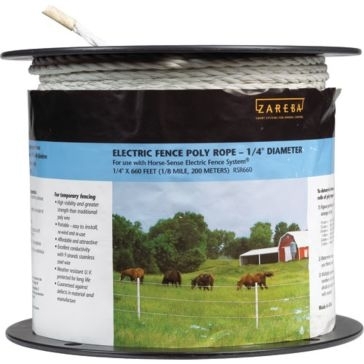 A Zareba electric fence is a proven way to set an enclosed area for cattle, swine, horses, chickens and other animals to roam. 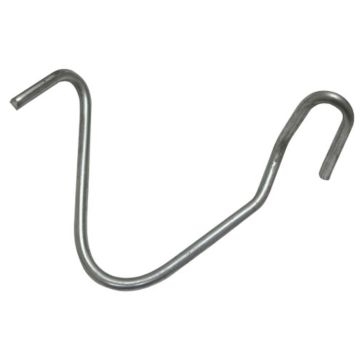 Doing so will protect valued buildings, areas and objects from damage without causing any damage to your herd either. 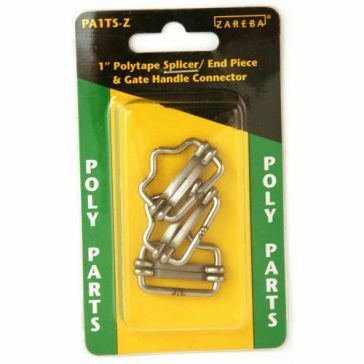 The next time you need electric fence supplies, come to Farm & Home Supply or shop online around the clock. 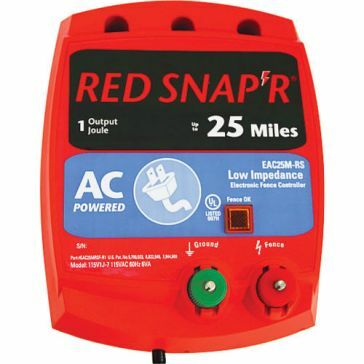 The famed Zareba Red Snap'r is a high-end electric fence charger that covers distances of up to 25 miles and works in heavy weeds. 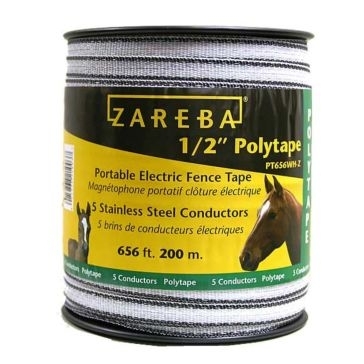 We carry Zareba electric fence rope, poly tape, conductors and other hardware to build or repair your fence. 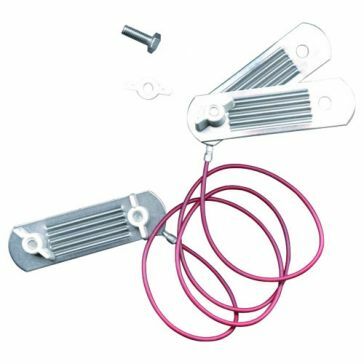 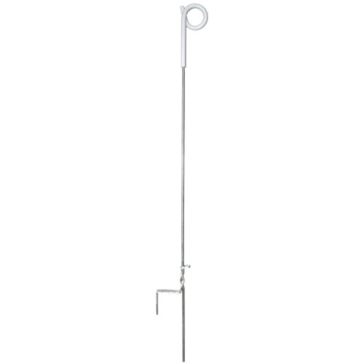 Make sure to pick up electric fence insulators as well to give you a safe place to grab when needed. 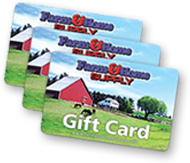 Our friendly staff will hook you up with the right animal controller equipment at the right price for your menagerie.